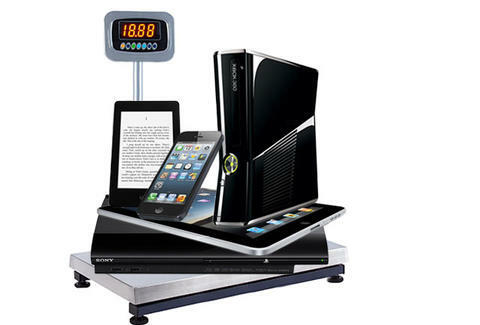 Which gadget is the biggest loser? IPOD Apple certainly knows how to trim the fat. Their best-selling MP3 player has lost 1.6 ounces over the years, while gaining 150 GB of memory. Smaller and bigger? How can that be? The ELO it's pumping says "Strange Magic". Congratulations, PS3, you're technology's biggest loser!! Weight Lost: 6.4 lbs.